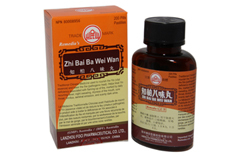 Gui Zhi Fu Ling Wan is derived from a Chinese traditional formula. 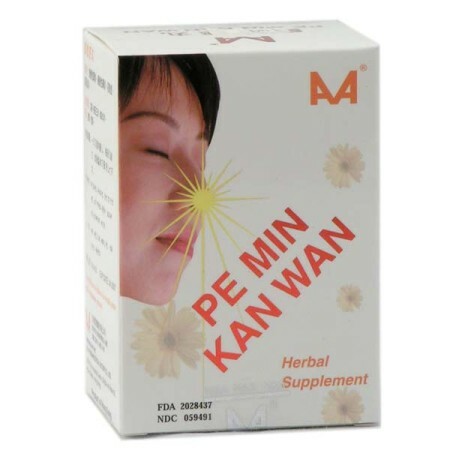 It consists of all natural herbs. With no caffeine and no additives, it is a natural supplement for those who want to adjust their blood pressure. 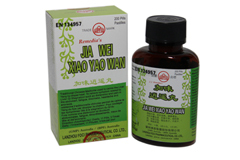 Indications: Acts as a diuretic to help reduce and maintain a healthy blood pressure level. 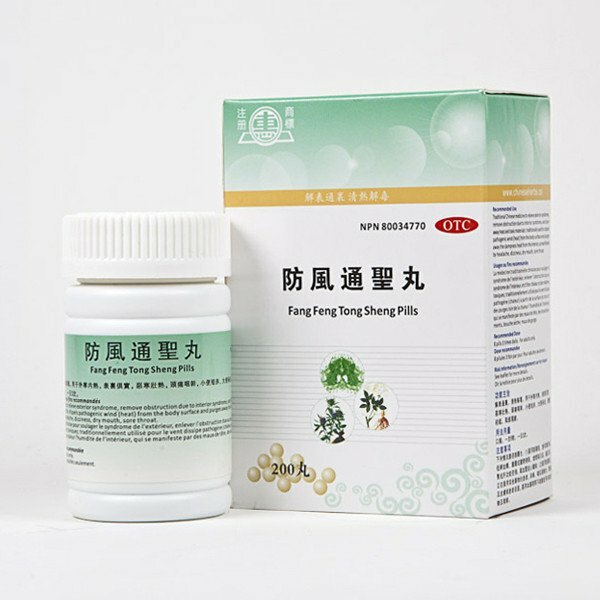 Also invigorates the blood, remove blood stasis and abdominal distension in the abdomen. 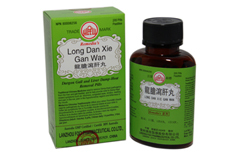 Used for abdominal distension in women, men with bellyache, persistent lochia. 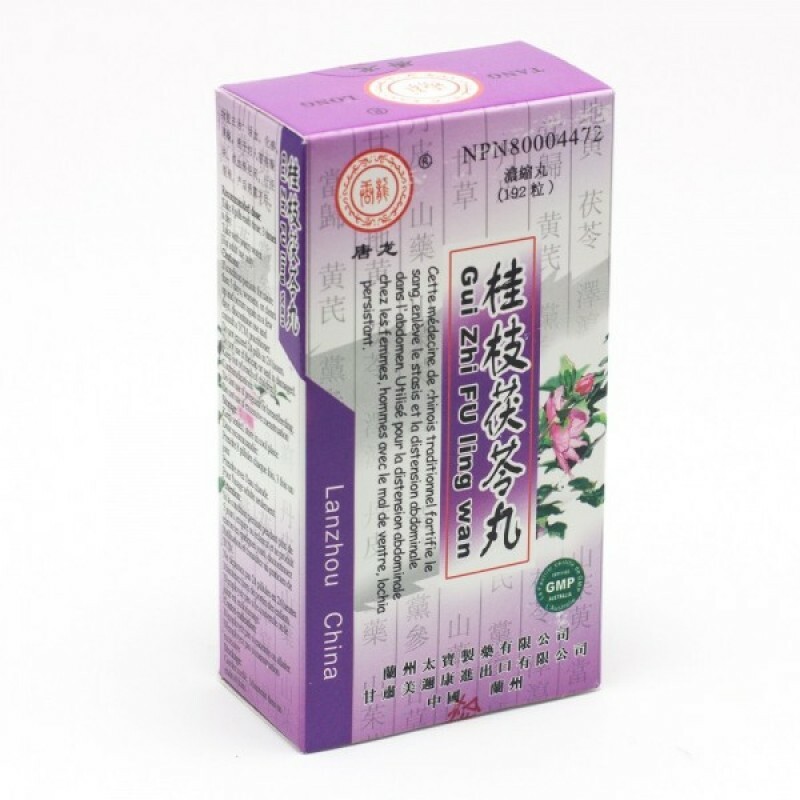 Ingredients: Cinnamomum Cassia, Paeonia Veitchii, Poria Cocos, Prunus Persica, Paeonia Suffruticosa * ingredient listing subject to change depending on manufacturer/shipment. This product was added to our catalog on Tuesday 16 November, 2004.